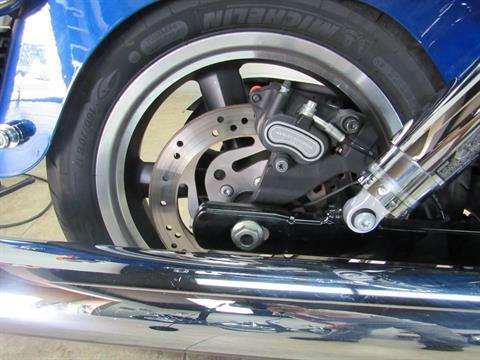 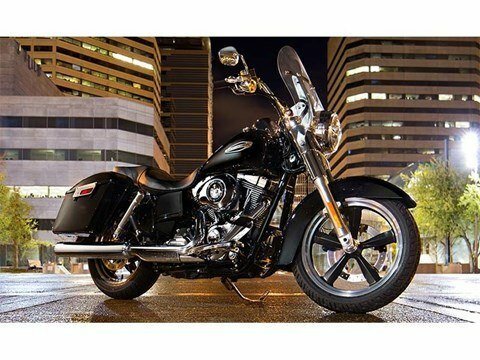 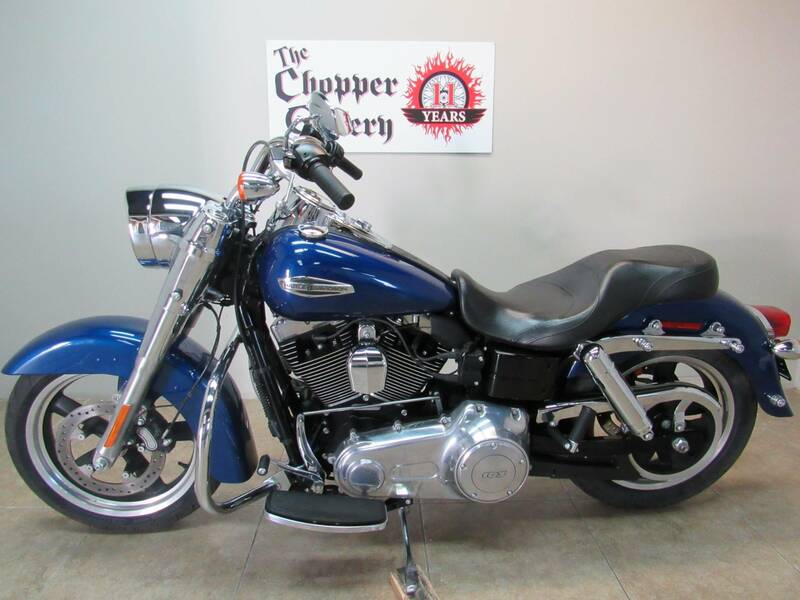 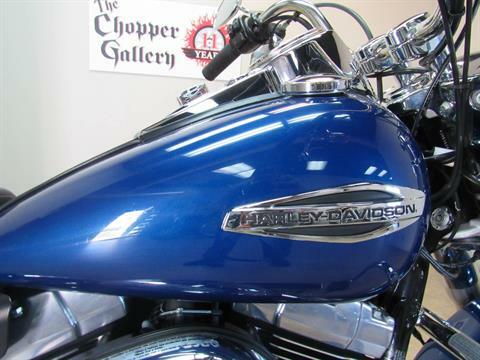 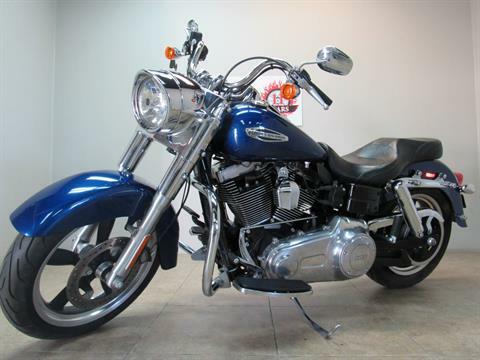 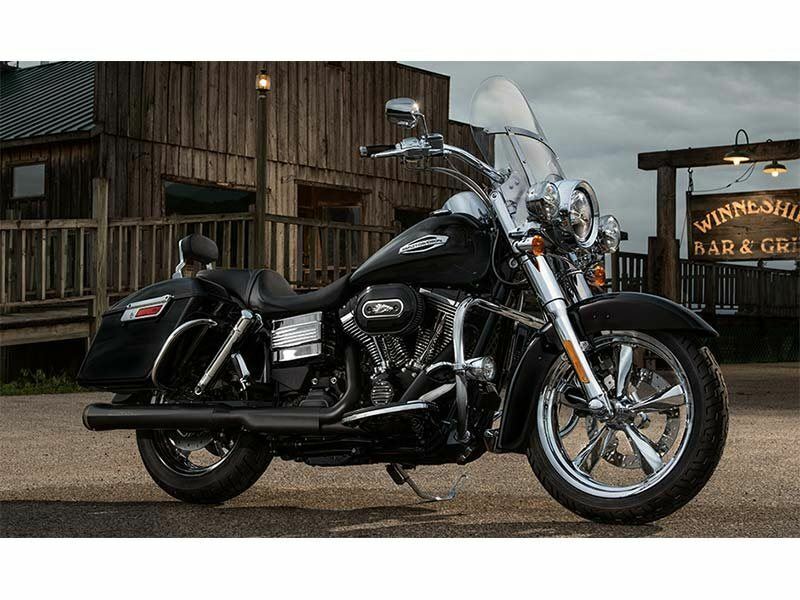 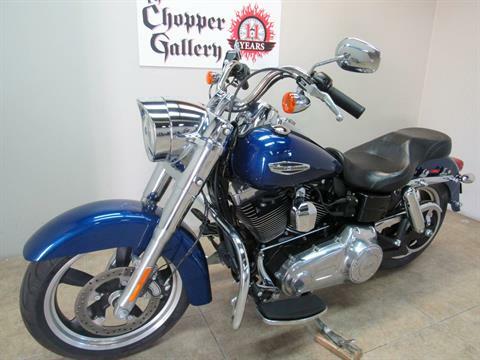 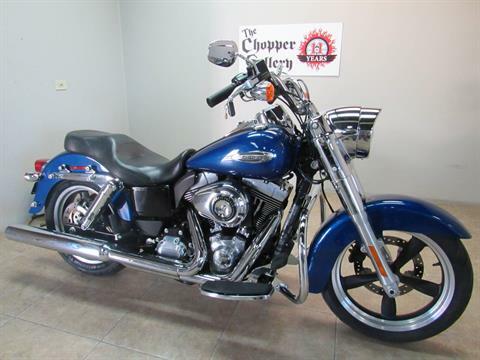 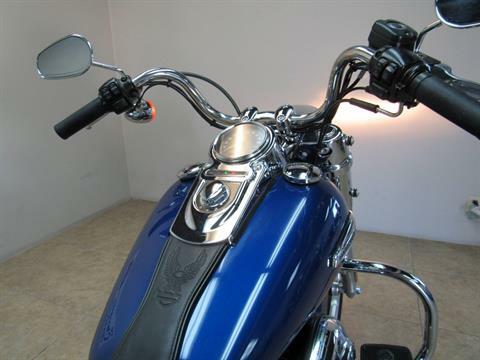 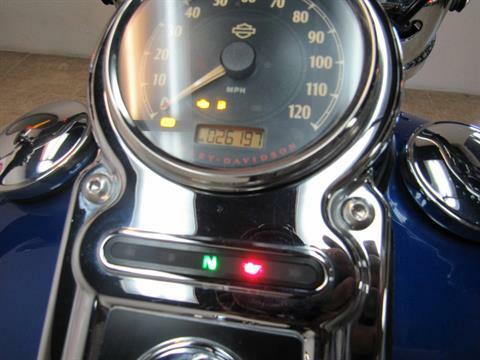 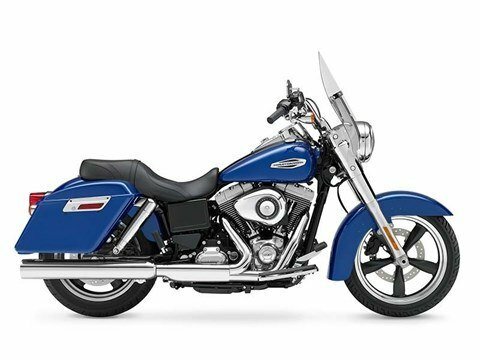 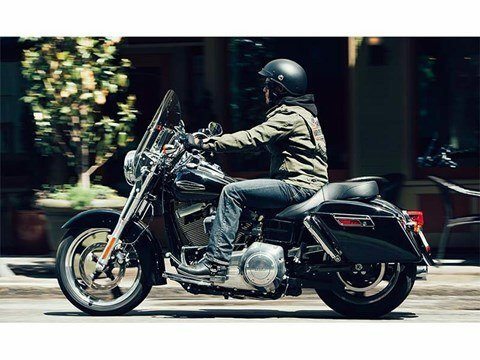 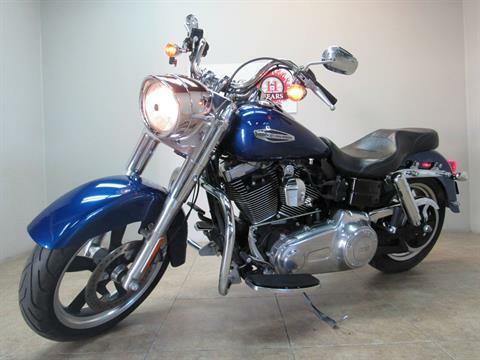 2015 HARLEY DYNA SWITCHBACK - 103 INCH POWER, 6 SPEED, BEAUTIFUL BLUE PEARL , cruising to touring, no compromises. 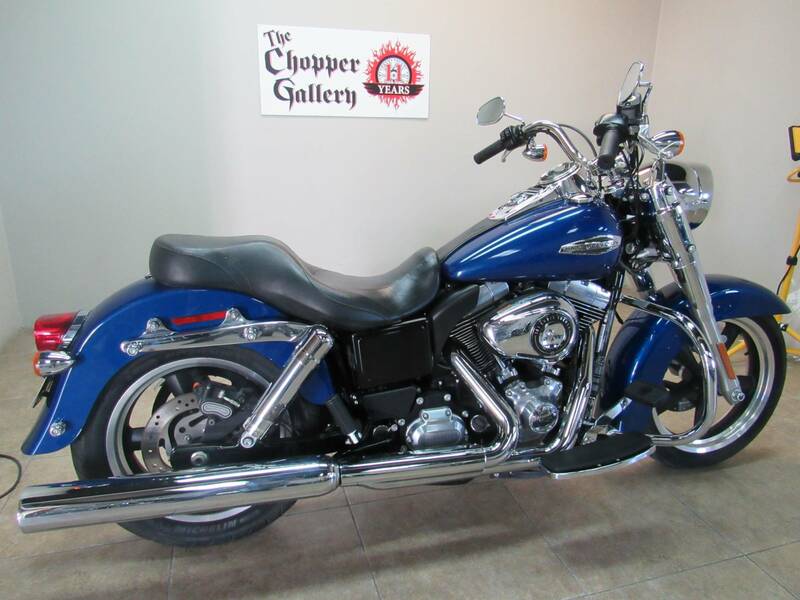 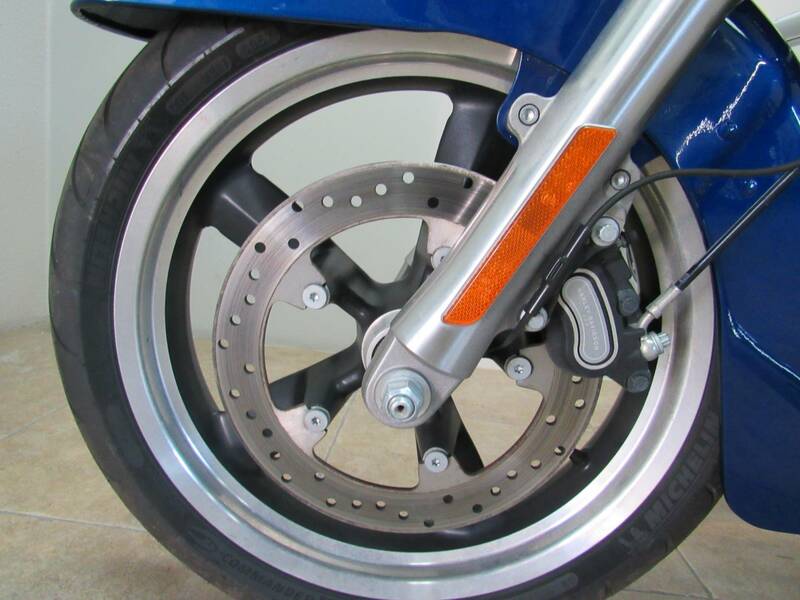 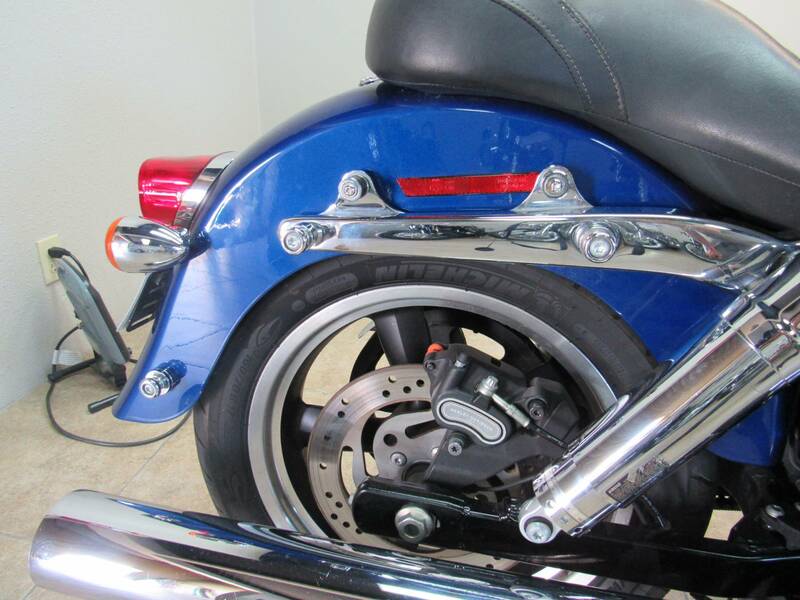 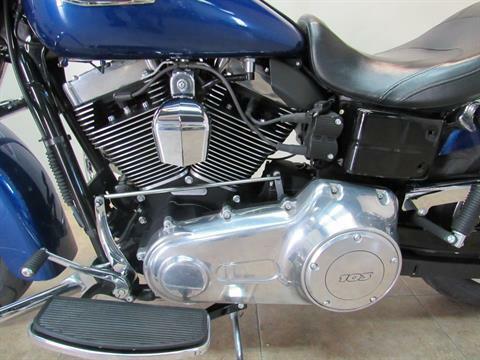 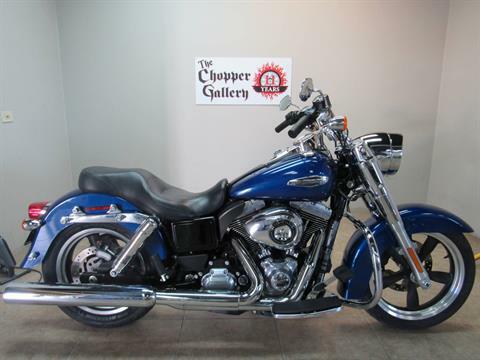 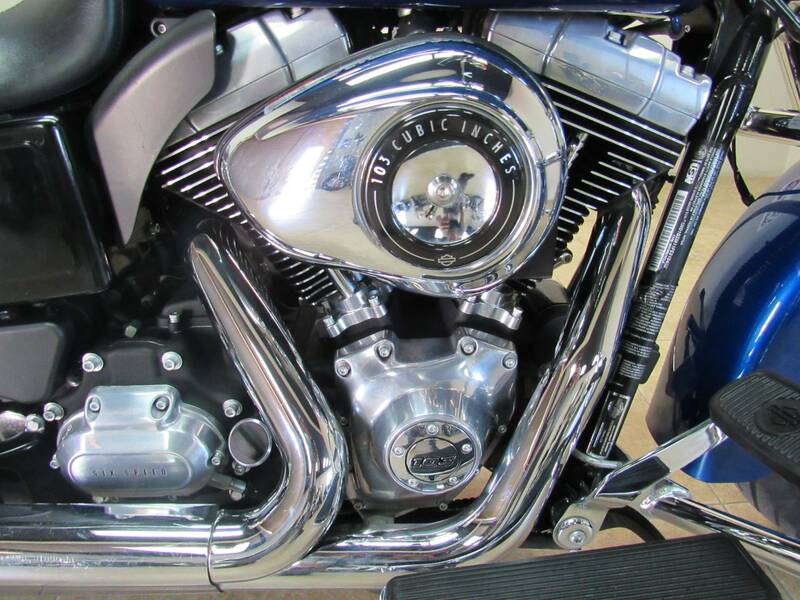 EXCELLENT CONDITION , UNMOLESTED BIKE was senior owned. 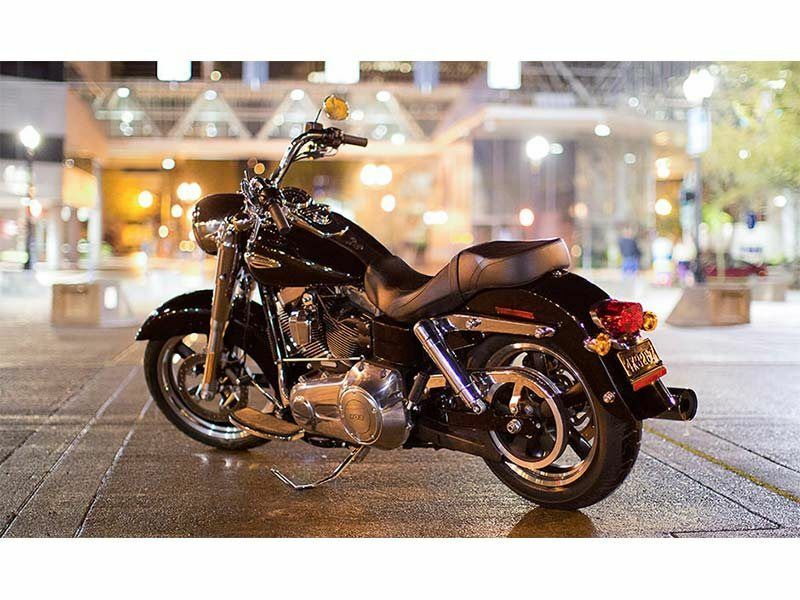 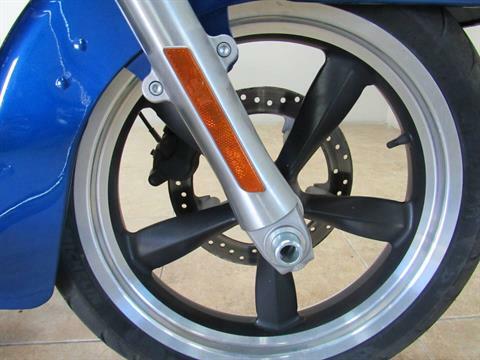 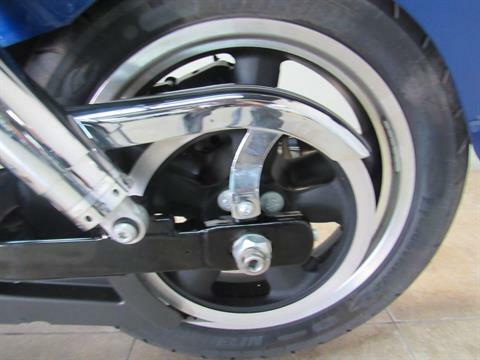 perfect to ride or base your custom from this platform. 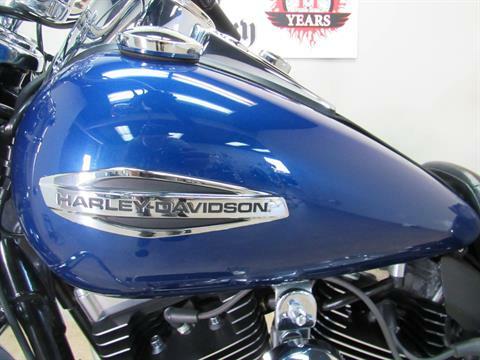 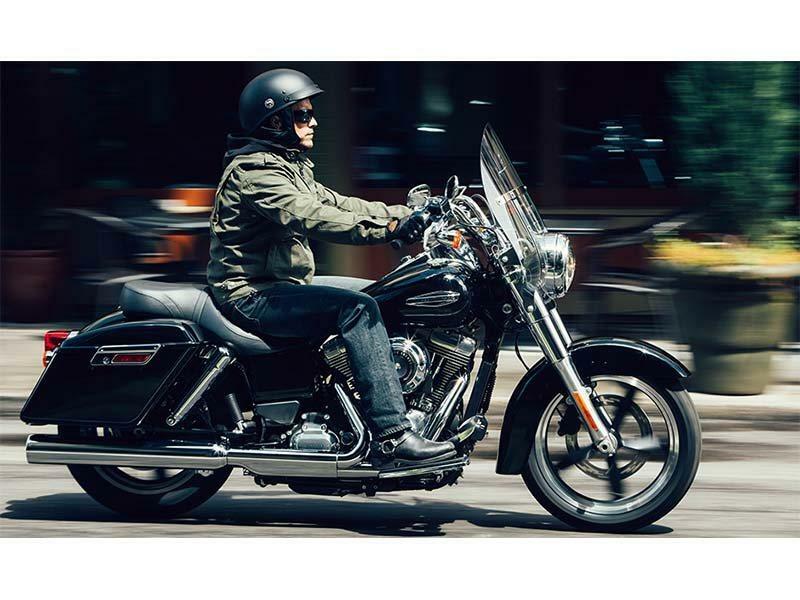 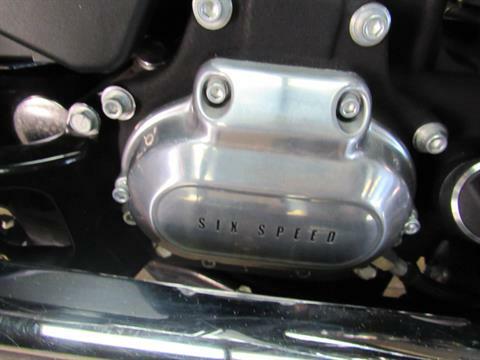 DEALER WARRANTY ,Qualified for an Extended Service Contract w unlimited mileage. 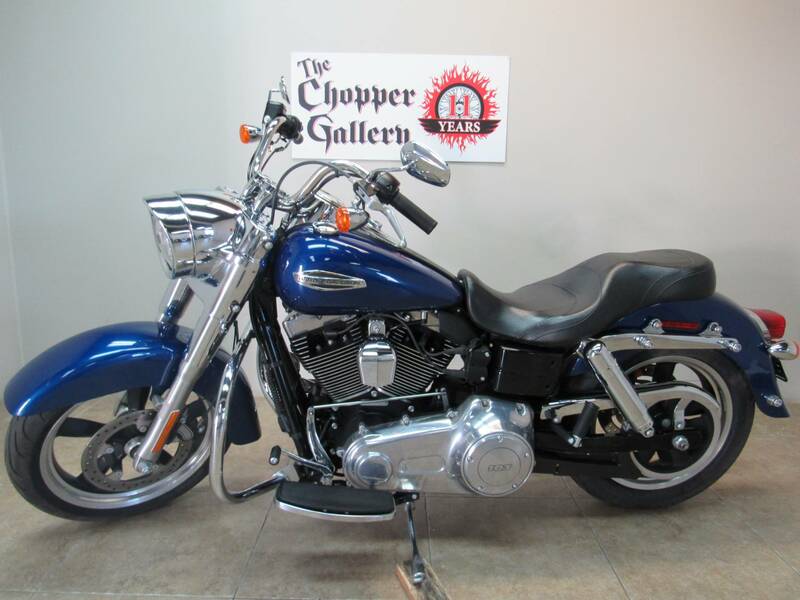 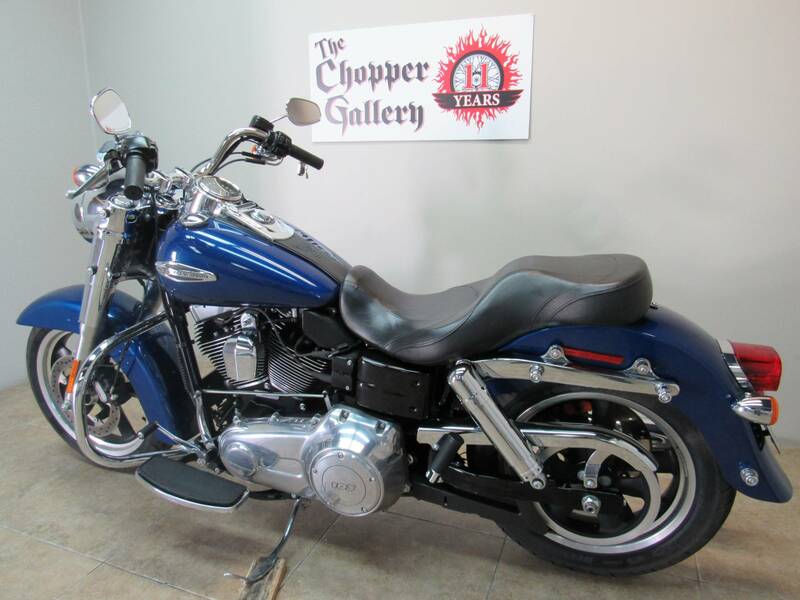 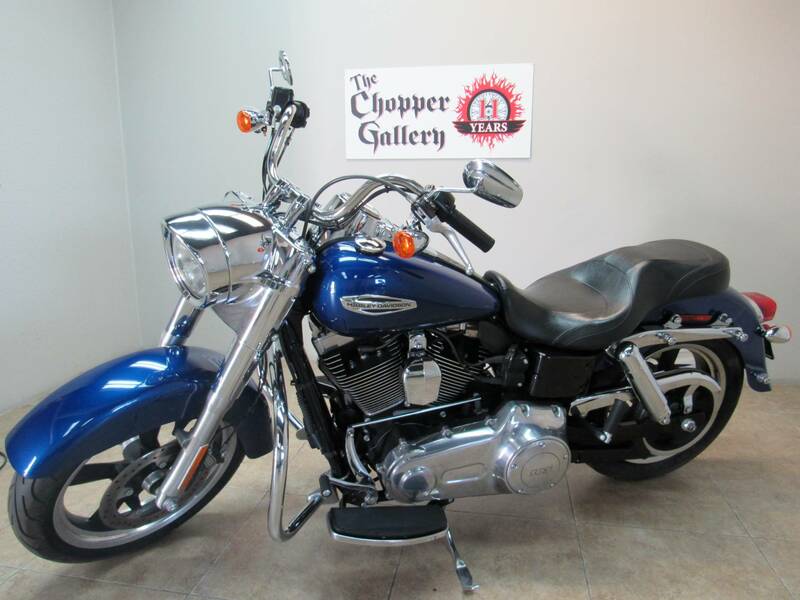 THE CHOPPER GALLERY DOT COM , Sale prices every day for 11 years. 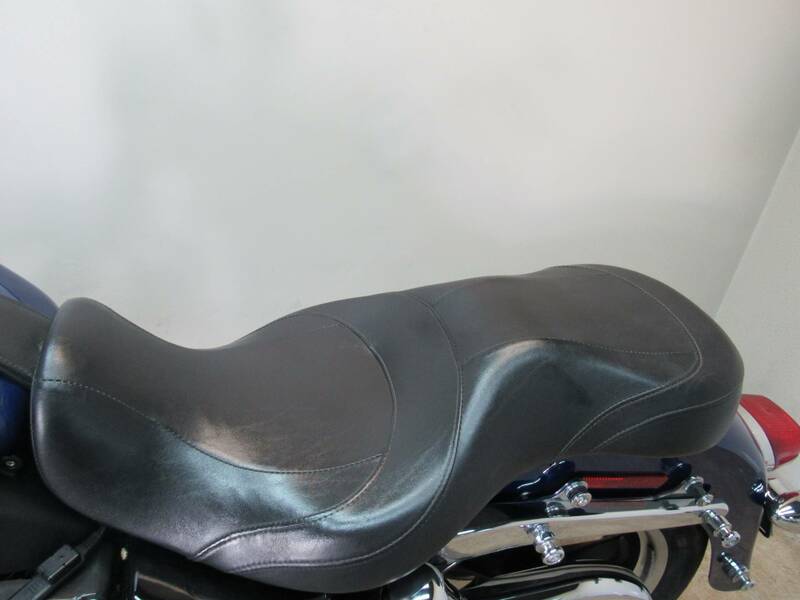 We ship everywhere.